Recent studies in the field of Neurology make it increasingly clear that concussions can cause irreparable damage to the brain. 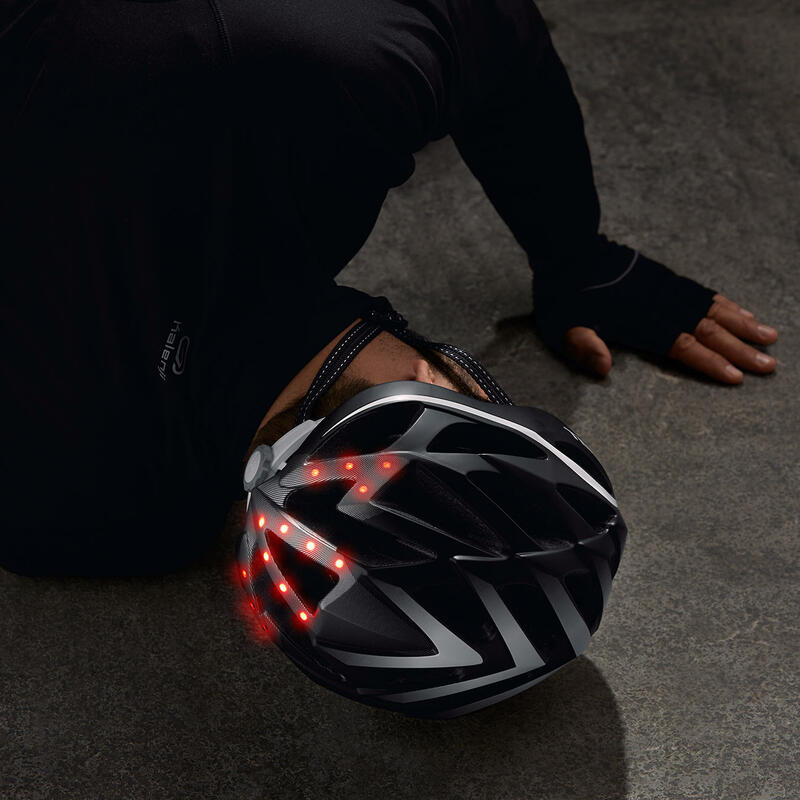 In order to minimize the risk of neurological damage caused by head bumps, the US manufacturer 6D has developed a new helmet construction technology that uses a micro-damping system to absorb impacts. The new system, called Omni Directional Suspension(ODS), limits angular acceleration through an ingenious assembly of two expanded polystyrene foam housings, connected together by a series of elastomers in the form of Hourglass. The internal housing is designed to withstand low-speed impacts of up to 120 Gs, while the thicker outer layer protects against high-speed impacts. The elastomers serve a twofold purpose: to provide a direct impact damping, and just as in the MIPS developed by Scott, allow the helmet to rotate slightly in the cyclist’s head during the crash, thus reducing his strength by up to 39 percent. 6D presented last week at the Interbike fair the new model ATB-1, aimed at practicing the modalities of Enduro, Freeride and Downhill. The new helmet exceeds the requirements of ASTM DH and CPSC safety standards. The ATB-1 helmet will be available in three colors, sizes XS to L.